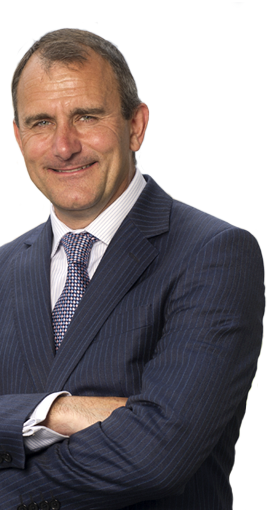 In a career spanning over thirty years, Paul has worked for some of the construction industry’s leading contractors and consultants, and has advised property owners, developers and funders in the UK and internationally. As a Fellow and President of the Chartered Institute of Building, Paul has been actively engaged in raising awareness of key issues affecting the construction sector through reports such as ‘Understanding the Value of Professionals and Professional Bodies’ and ‘Productivity in Construction’ and regularly speaks at industry events. He was also a member of the working groups responsible for the ‘Code of Practice for Project Management for Construction and Development’ and the ‘Code of Practice for Programme Management in the Built Environment’. Paul has an MSc in Project Management from the University of Reading and is an Alumni of Henley Management College. He lives in Buckinghamshire and is married with two children. In his spare time Paul is a football coach and enjoys playing guitar and supporting Chelsea FC.